Get the perfect skin for up to 15 hours with this base that is the secret of the photo shoots. Its formula covers imperfections using light diffusing beads and delivers full to medium coverage with natural-looking, moisturized and oil-free skin. Get the perfect skin for up to 15 hours with this base that is the secret of the photo shoots. Delivers full to medium coverage with natural-looking, moisturized and oil-free skin. 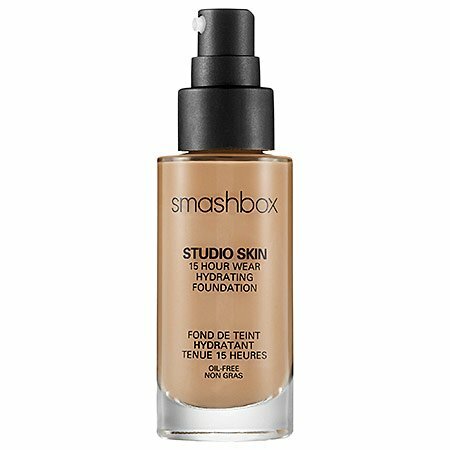 If you have any questions about this product by Smashbox, contact us by completing and submitting the form below. If you are looking for a specif part number, please include it with your message.